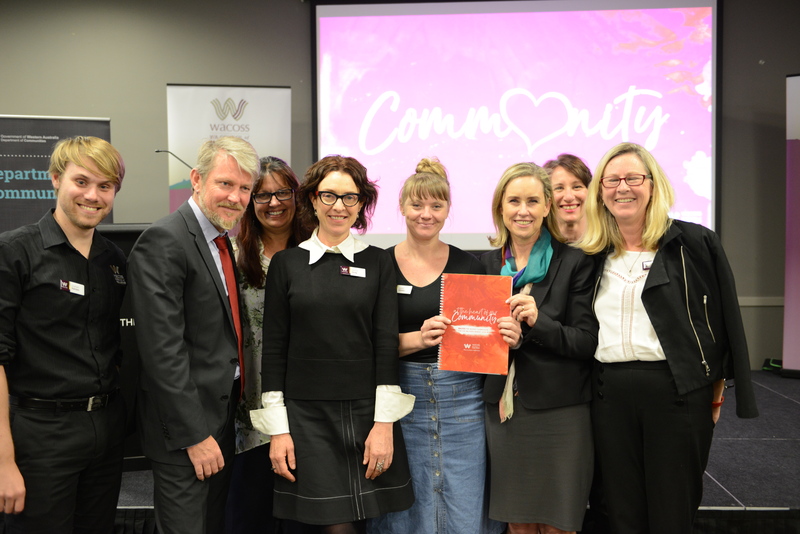 Each year WACOSS presents a Pre-Budget Submission to the WA State Government, which advocates for better investment in the community services sector. WACOSS holds conversations with the community services sector to understand the most pressing matters, the trends across services and organisations. These concerns are presented in the submission to the State Government.